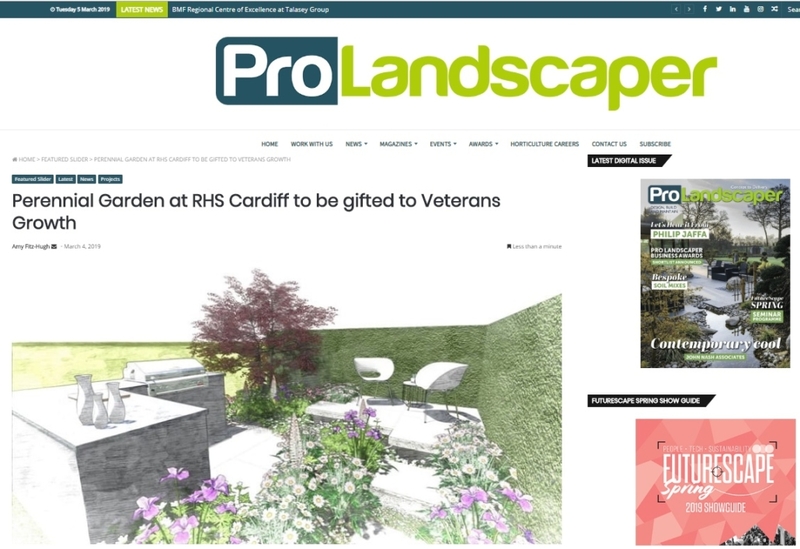 It was announced in January that Perennial and Irish garden designer Peter Donegan had confirmed a show garden at RHS Flower Show Cardiff 2019. Now they have announced that the garden will be relocated to Veterans Growth based in East Sussex. It is a charity who run horticultural therapy courses for ex-service men and women who have been diagnosed with mental illness. 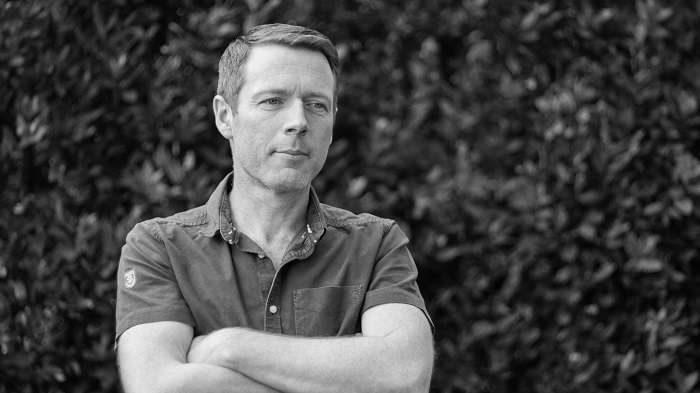 Also Peter Donegan will redesign the garden to fit the new location. Burnham Landscaping will rebuild it at Veterans Growth new home. It now has a bespoke kitchen hand crafted by Oxford Planters, stone gifted by CED Stone Group and also the planting supplied by Hortus Loci. The Royal Horticultural Society Cardiff Flower Show runs 12 – 14 April 2019.